Fidelma is an experienced researcher having previously worked at SRI Executive for 15 months where she was responsible for the research of executive’s within Multilateral Banking, Not for Profit, Climate Change and the Environment sectors as well as other sectors both in Ireland and Internationally. 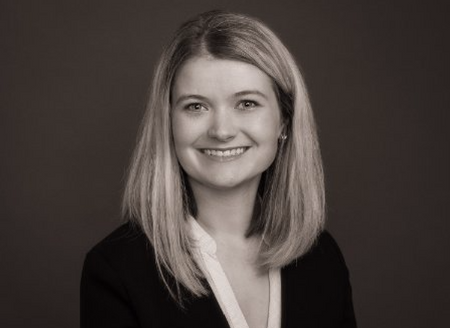 Fidelma joined Ardlinn in April 2017 and is currently involved in research at senior management and executive level for a number of functions in multiple verticals globally. She graduated with a degree in Optometry from Dublin Institute of Technology in 2012.